Click to continue reading this blog entry from Girlylicious! 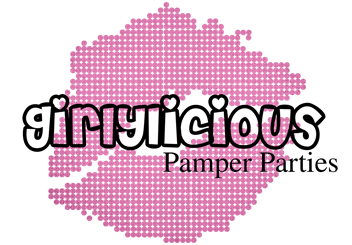 Our new Girlylicious party salon has been carefully designed and created just for girls. We are now open and taking bookings…. book now to avoid disappointment! We look forward to seeing you soon. We’re so excited to announce that our new pamper party salon (in Cosham) is looking good and will soon be ready to open! Bookings are now being taken. We’ve posted a few progress photos on our Facebook page – take a look! Girlylicious on Facebook For more details enquire through the Contact Us form.